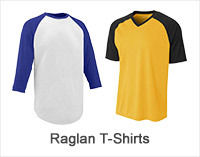 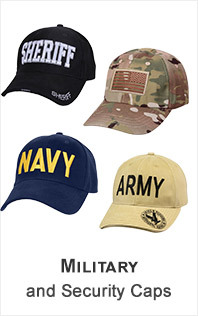 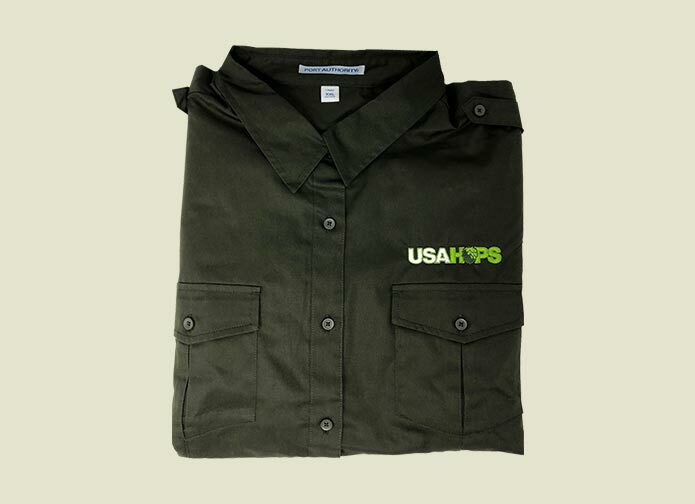 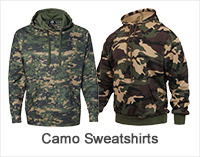 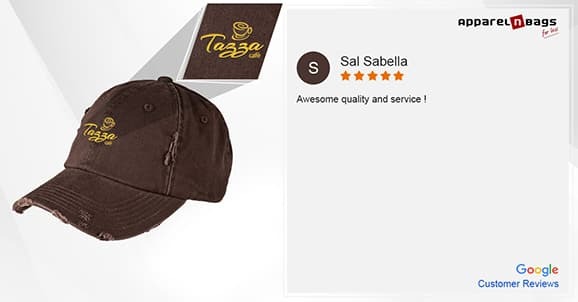 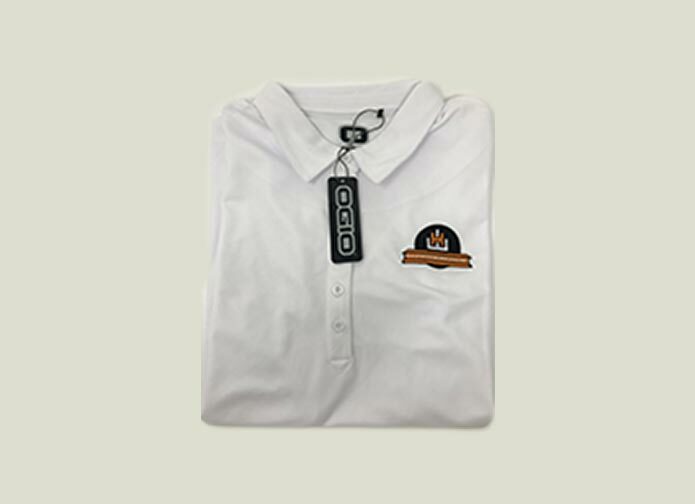 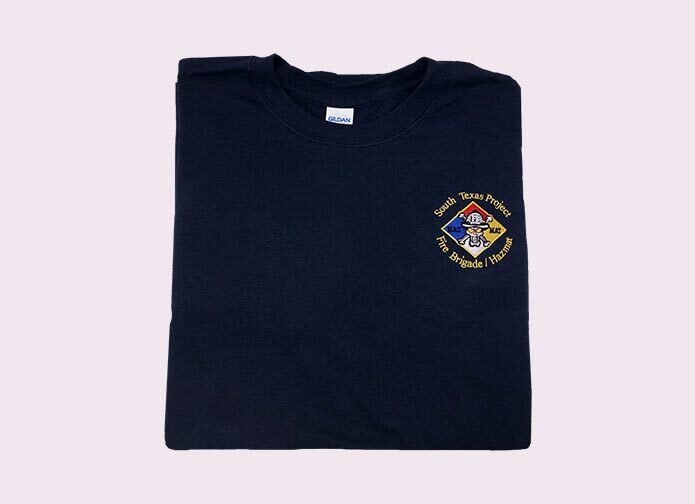 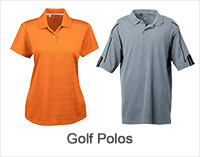 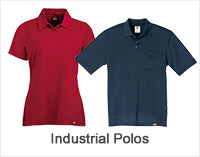 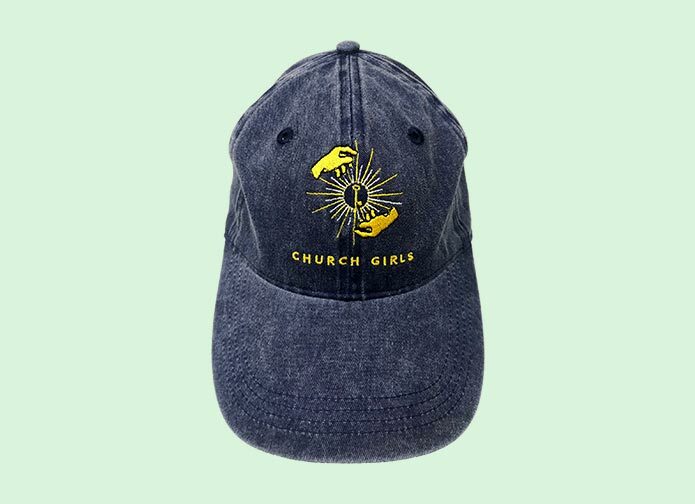 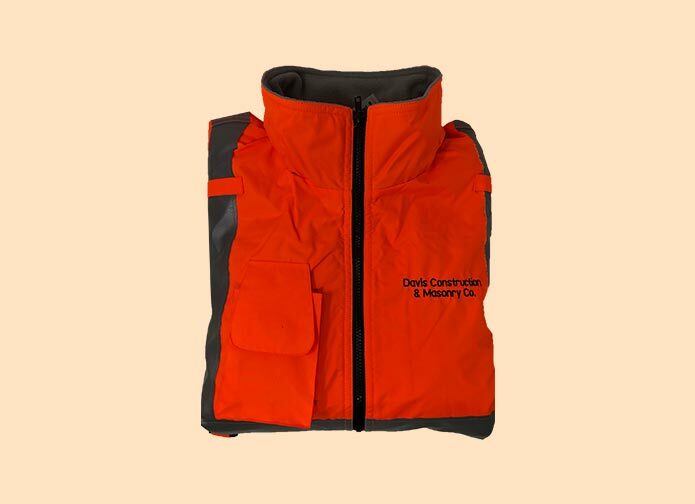 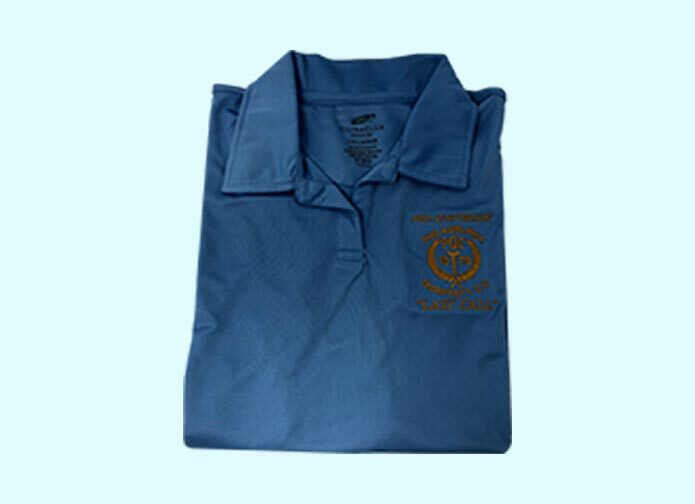 Government institutions have very particular requirements for logos and patches embroidery on their shirts, hats and uniforms. 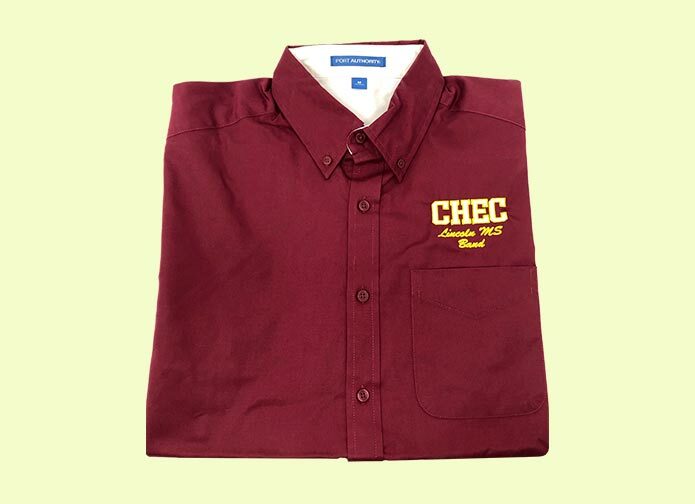 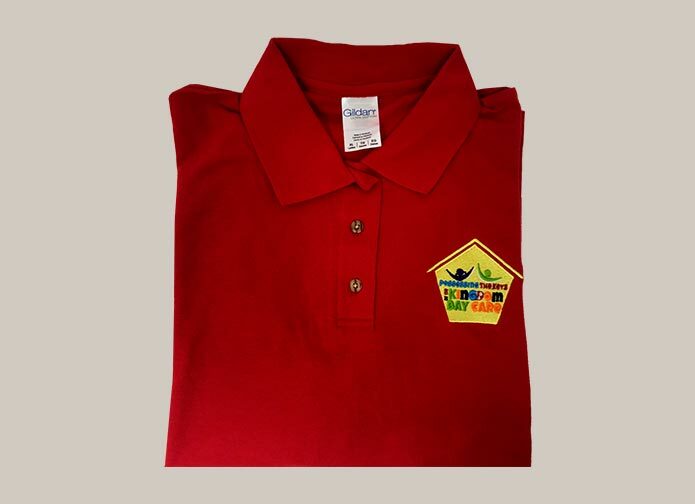 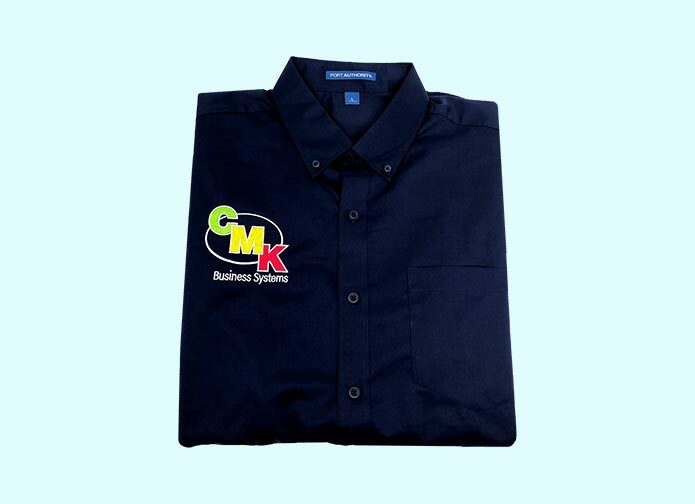 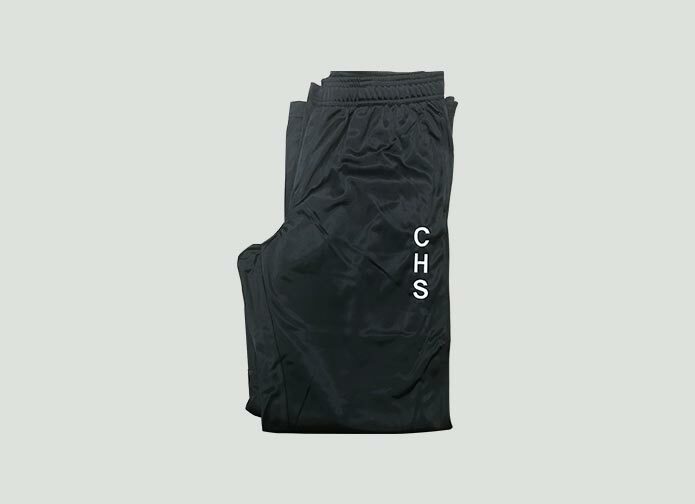 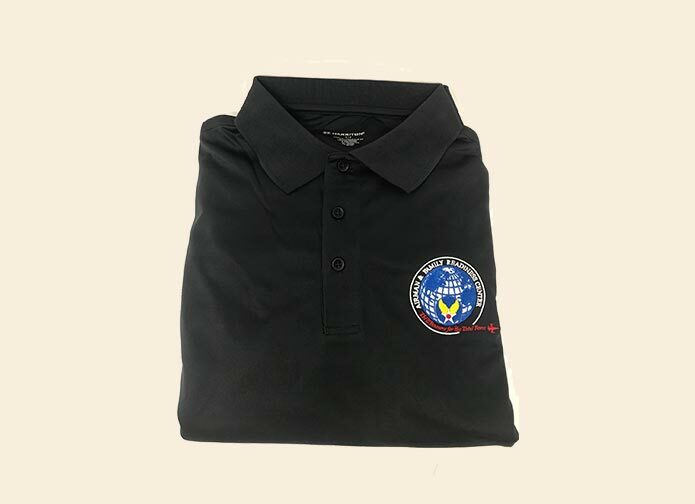 Every logo design of a government institute business uniform depends on the logo/patch size as well as the extensive details of logo embroidery. 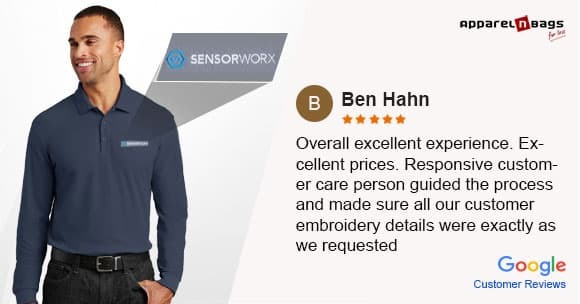 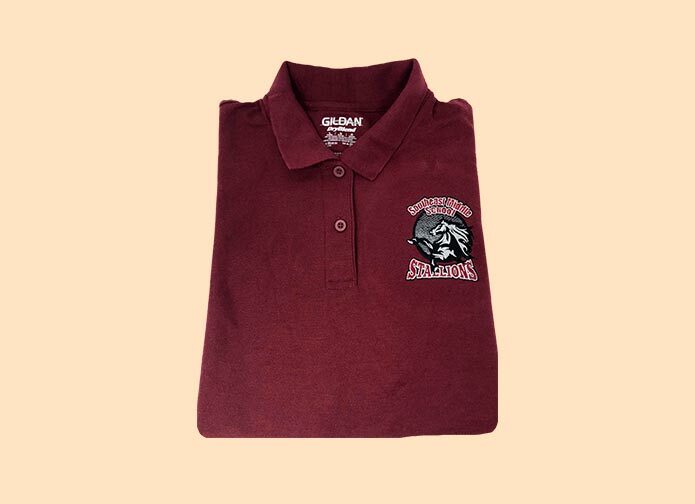 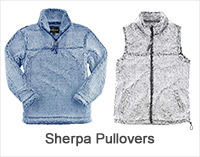 A skilled embroidery service that grasps the expectations and fundamentals of embroidered government institute products can only meet these challenges and overcome them. 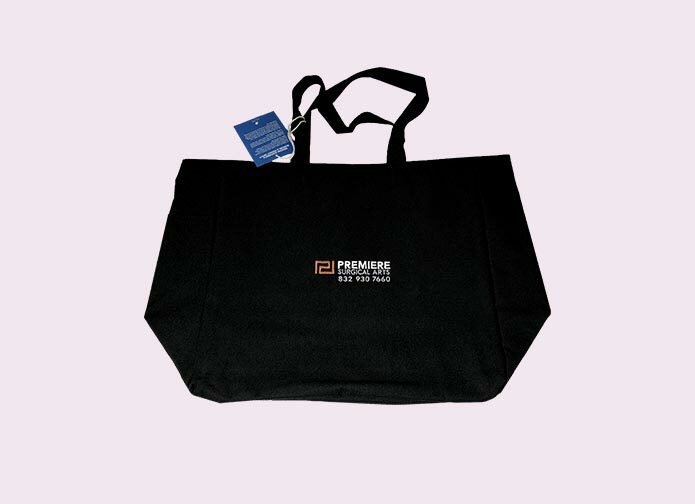 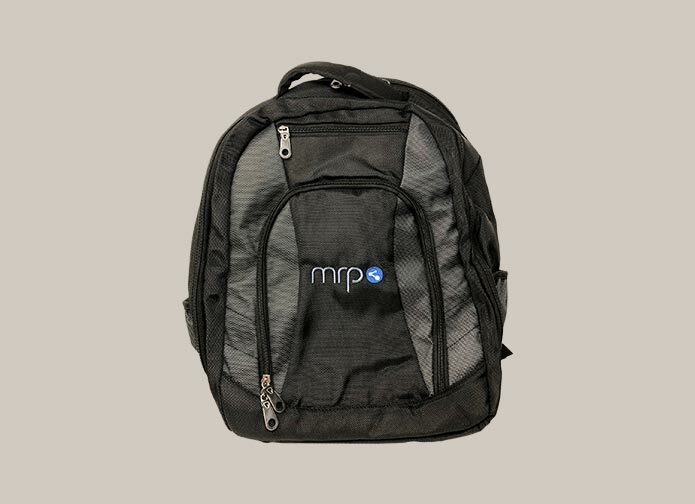 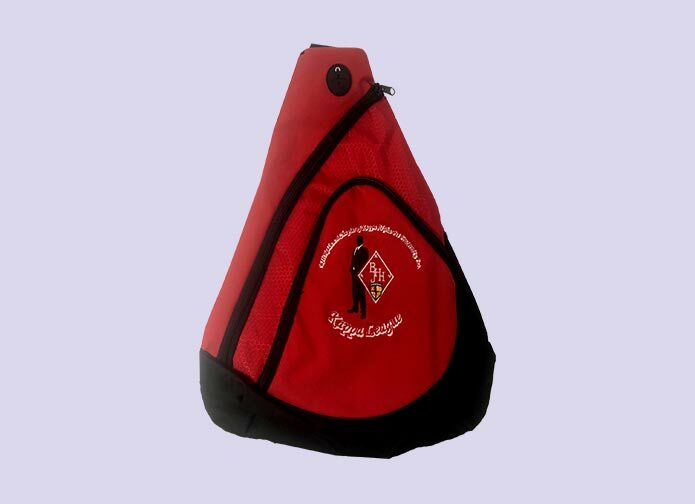 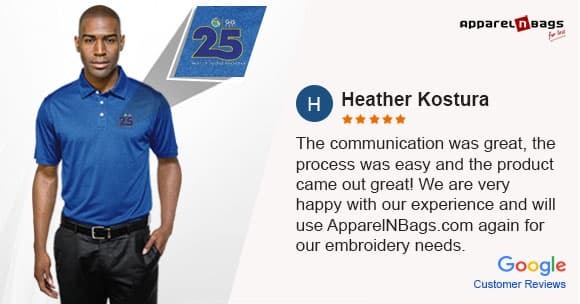 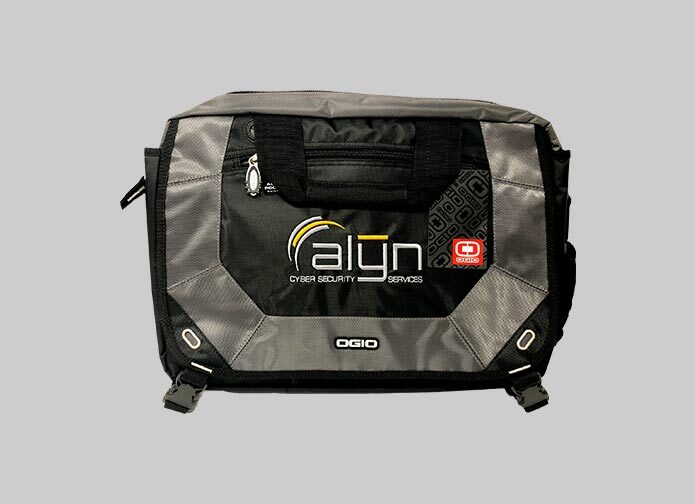 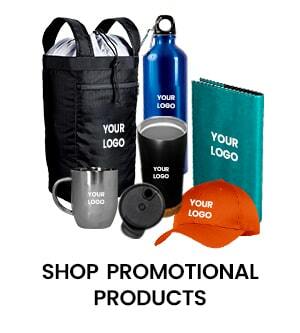 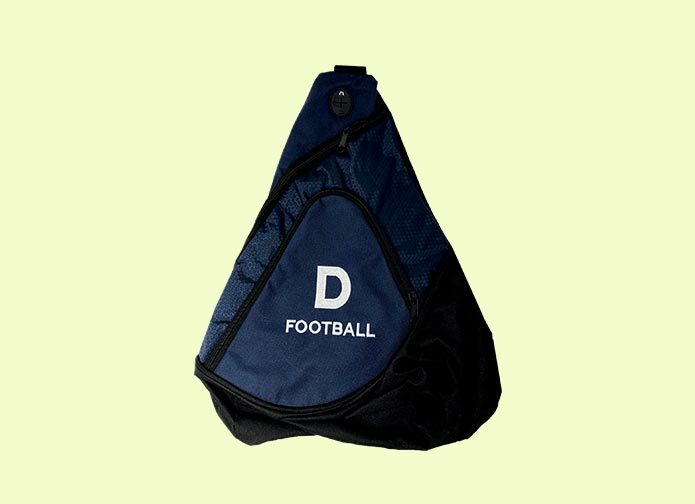 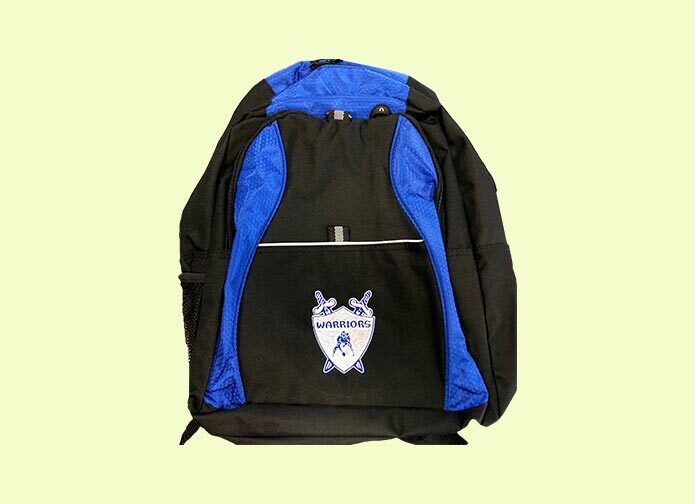 ApparelnBags.com specializes in these intricate designs and provides logo embroidered products to government agencies who wish to communicate their name visually, boost their image and appreciate their employees and customers. 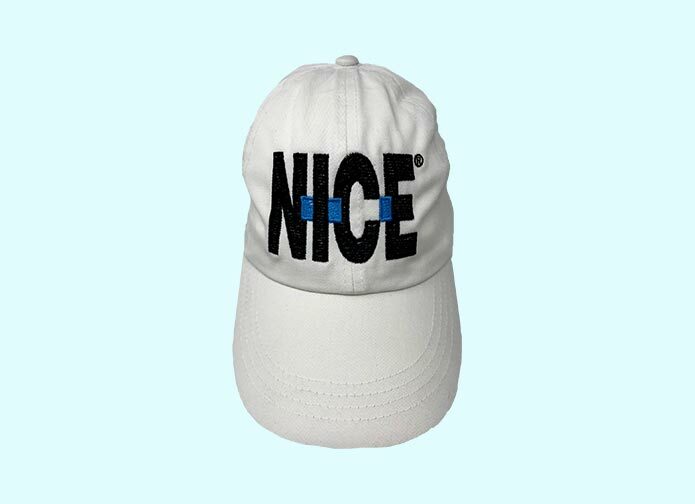 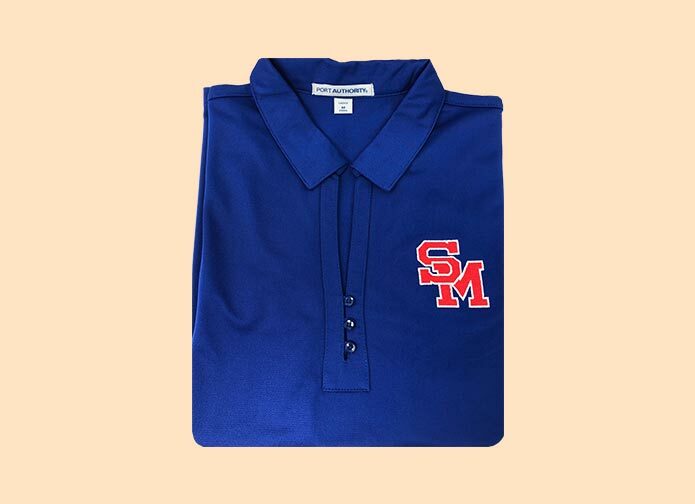 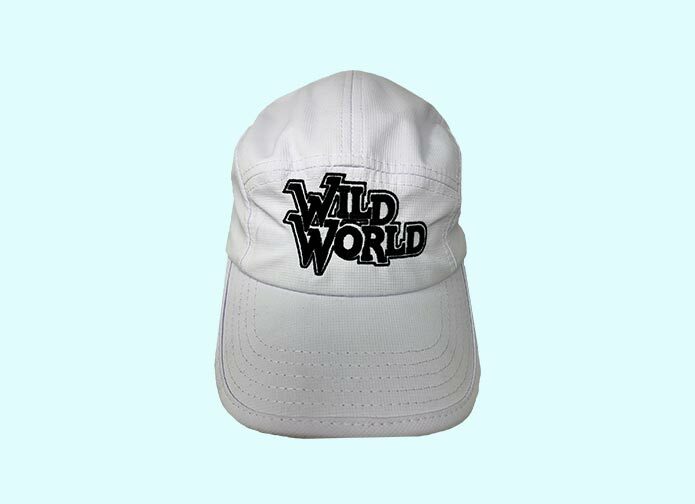 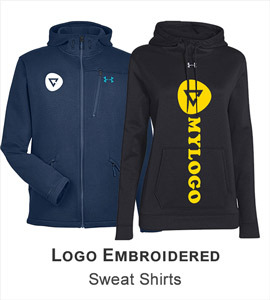 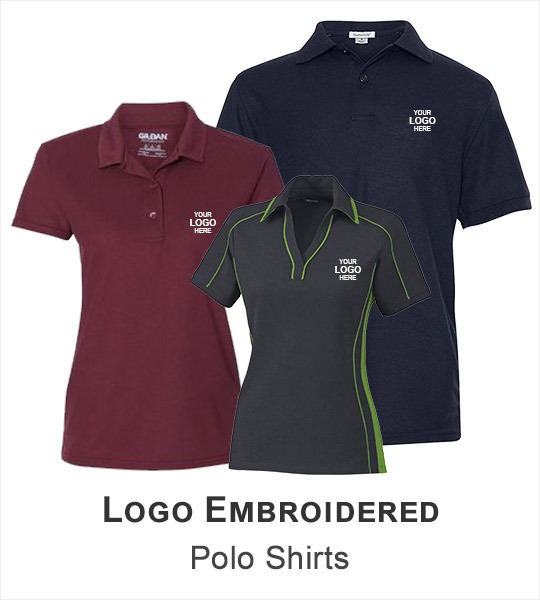 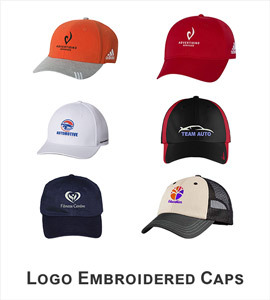 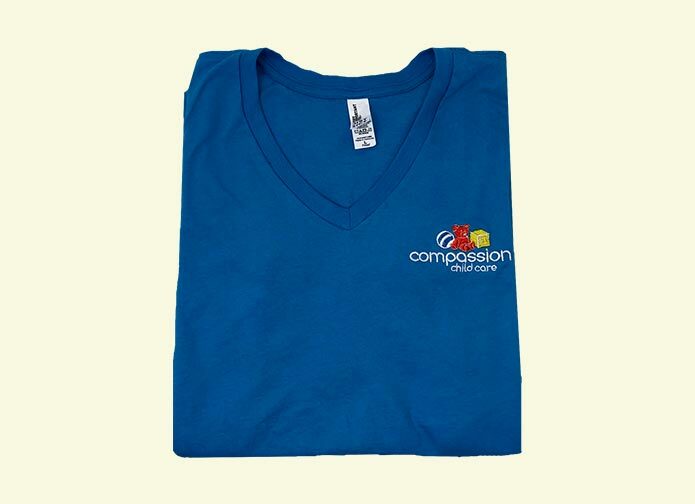 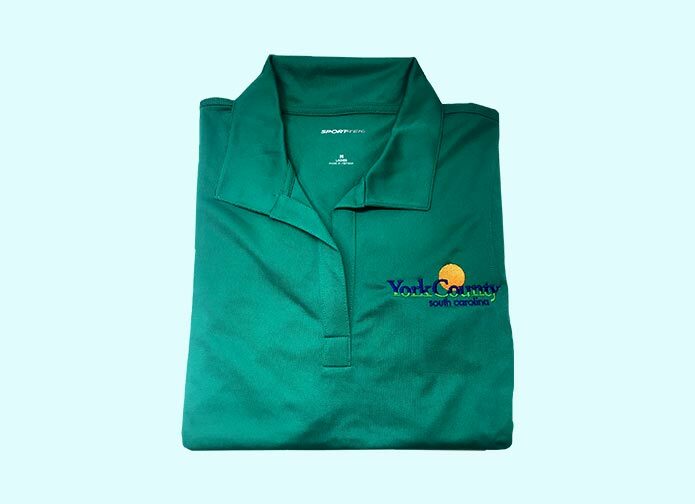 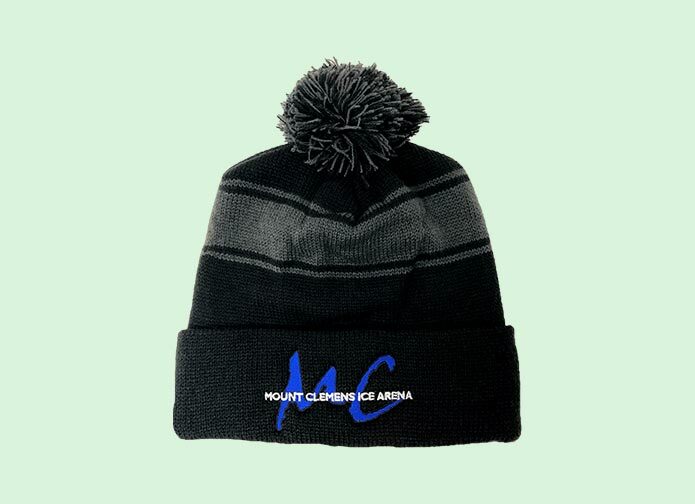 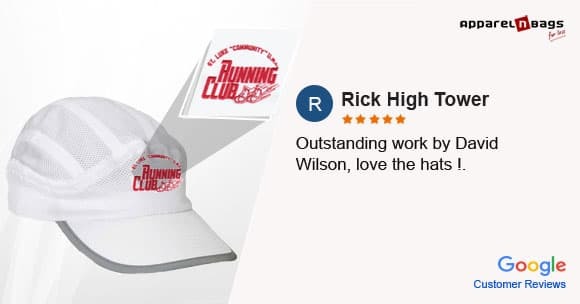 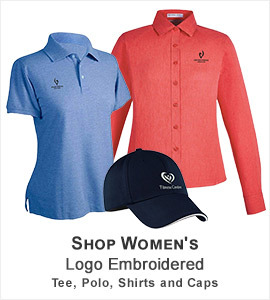 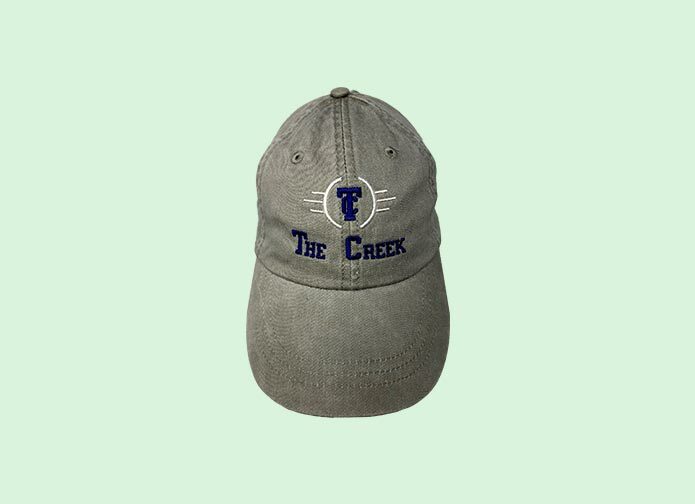 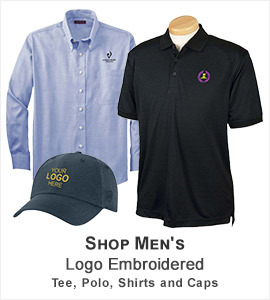 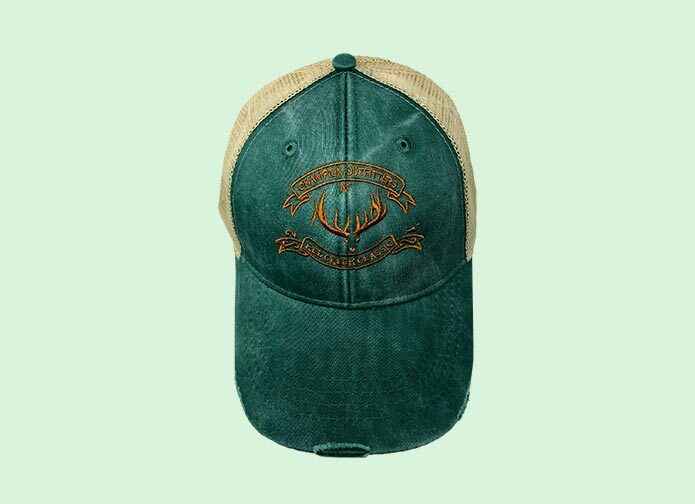 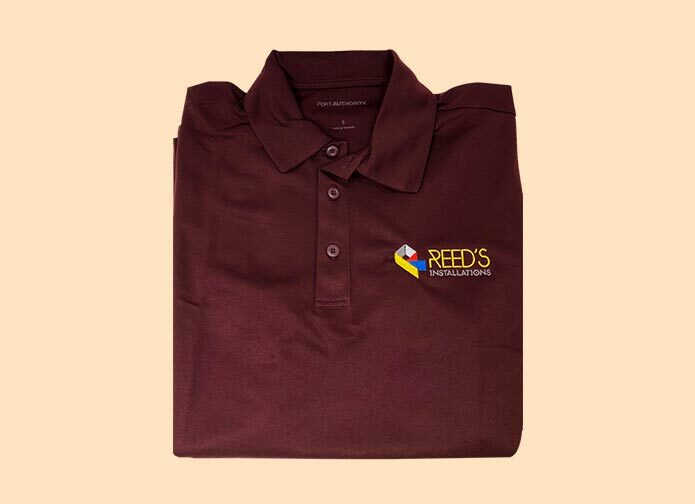 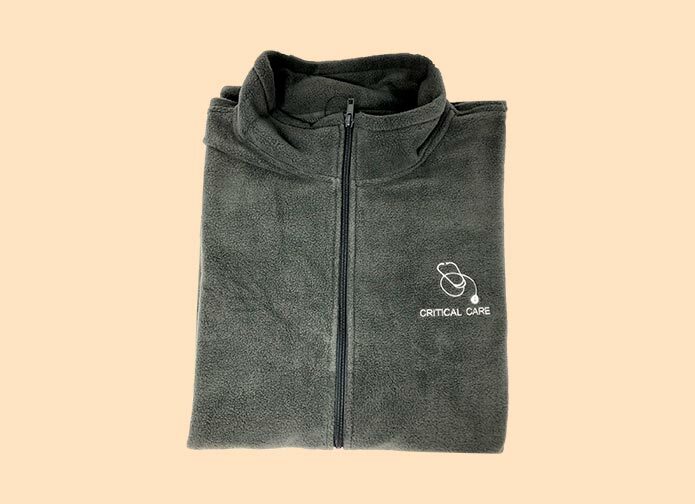 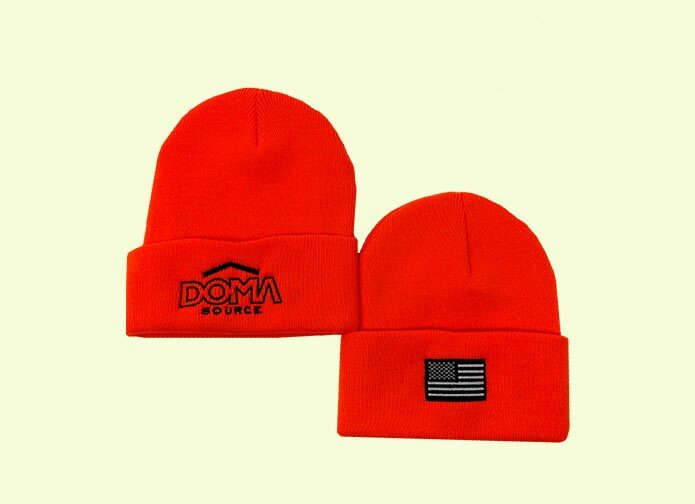 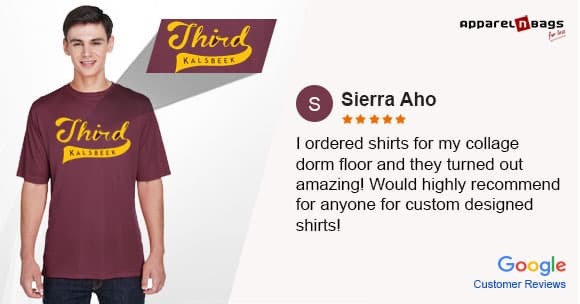 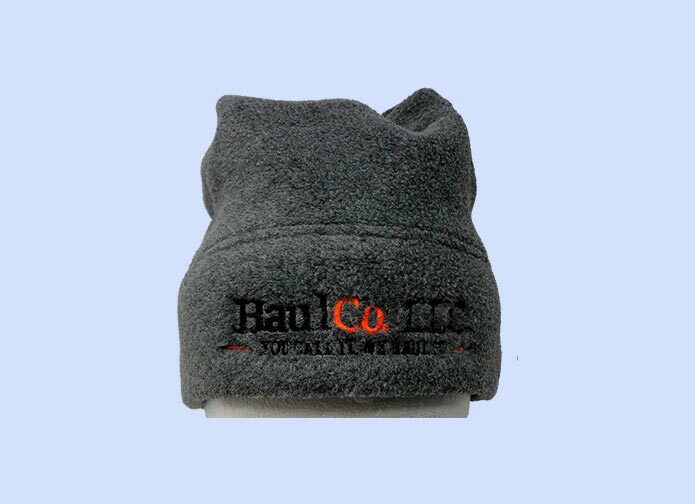 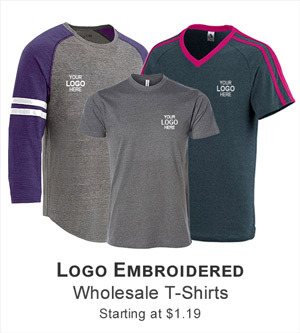 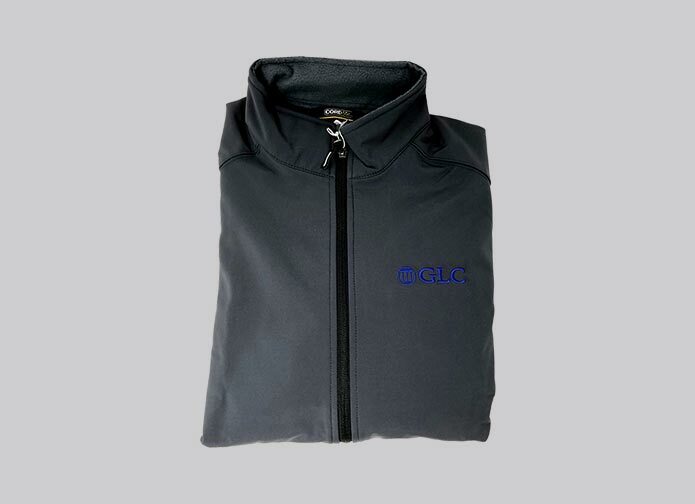 Our high standards and focus on quality make us the ideal partners for government institutions for their logo embroidered apparel and accessories. 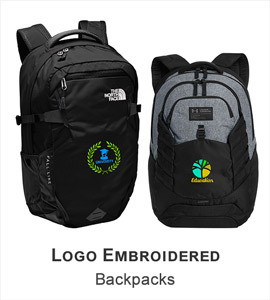 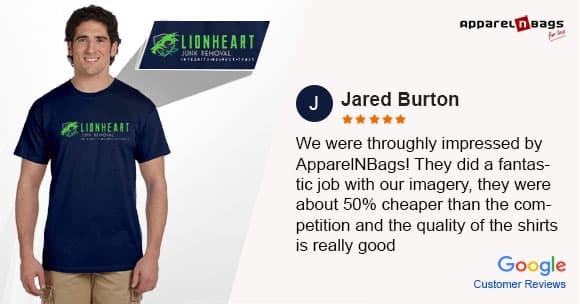 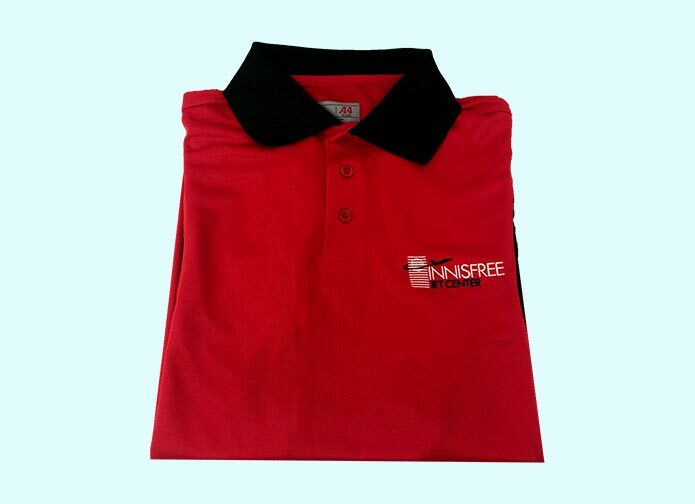 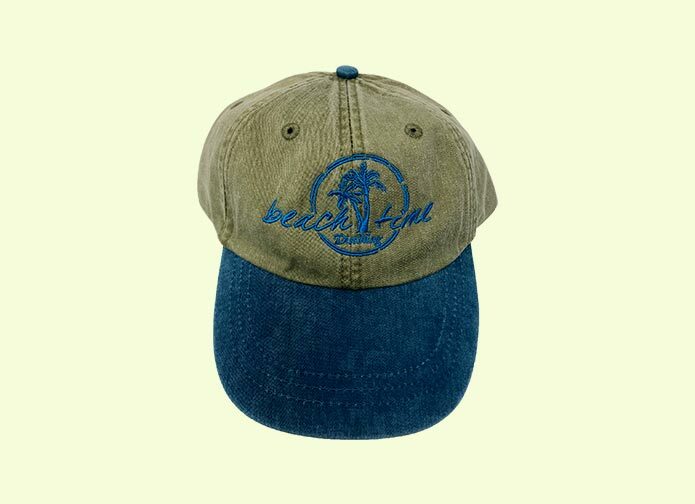 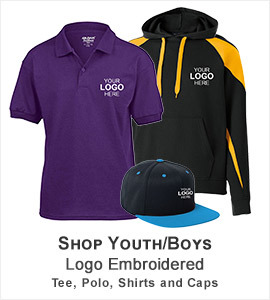 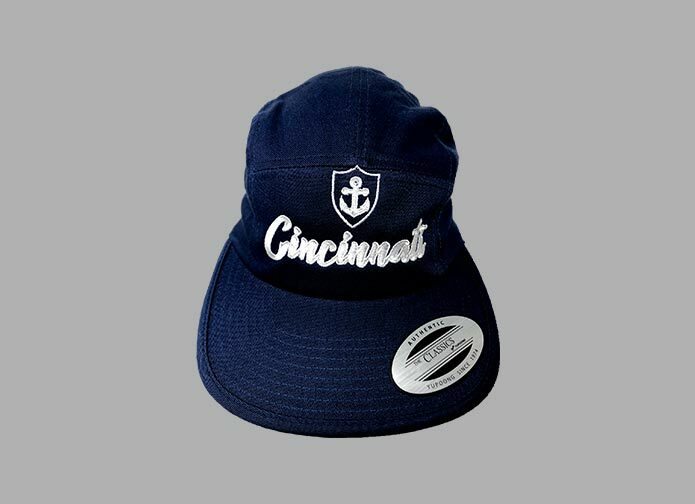 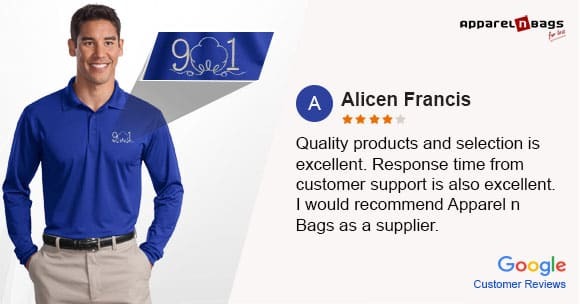 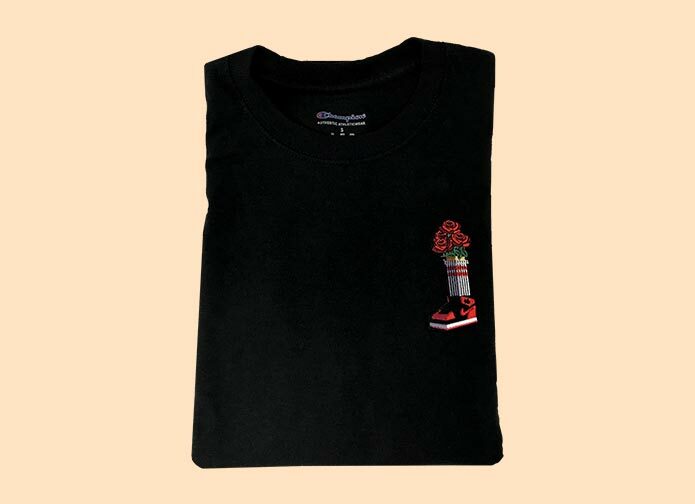 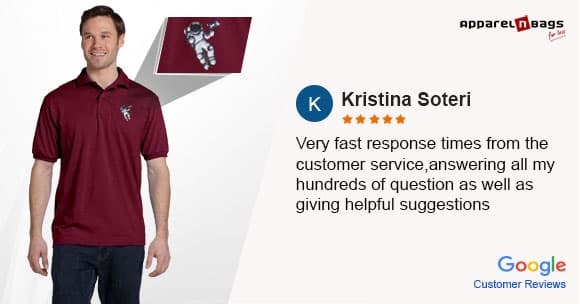 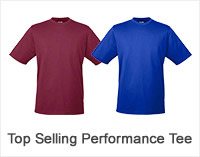 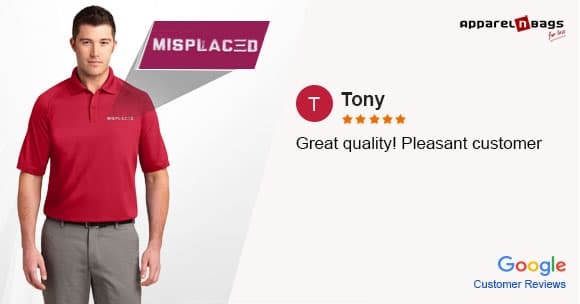 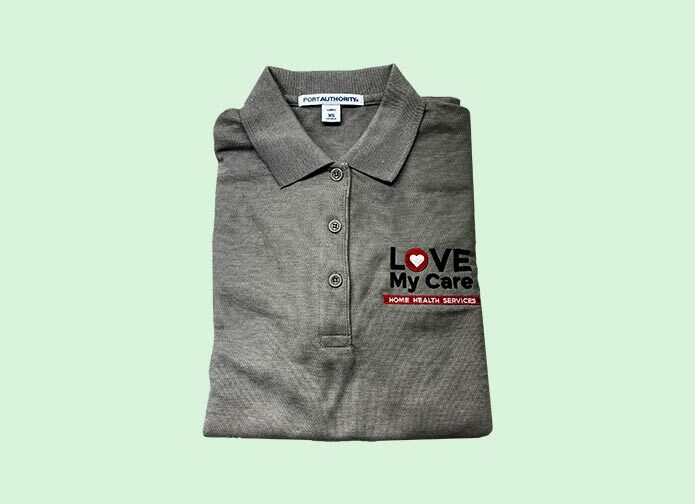 Inculcate team spirit and efficiency by getting logo-embroidered denim shirts, work shirts, tees, work pants, socks, etc for them from ApparelnBags.com and make your agency image skyrocket and reach new heights.